Practica, according to their textbook is a comprehensive Guide for individual stimulation during the formative years of children from 0-6 years. It is based on recognised one-on-one activities within a closed parent-child relationship. I Have found it very comprehensive, catering for every level of a child’s development. I have done LOTS of research on the internet and I must say theres not many places where I have found something quite like this. Like with everything else in life I do not agree with every little detail and just take what I want, from what I need out of it. Its like the internet… So many different frames of references combined with so many different techniques.. The fun part however is that its based on educational games, encouraging parents to play. This I LOVE!! 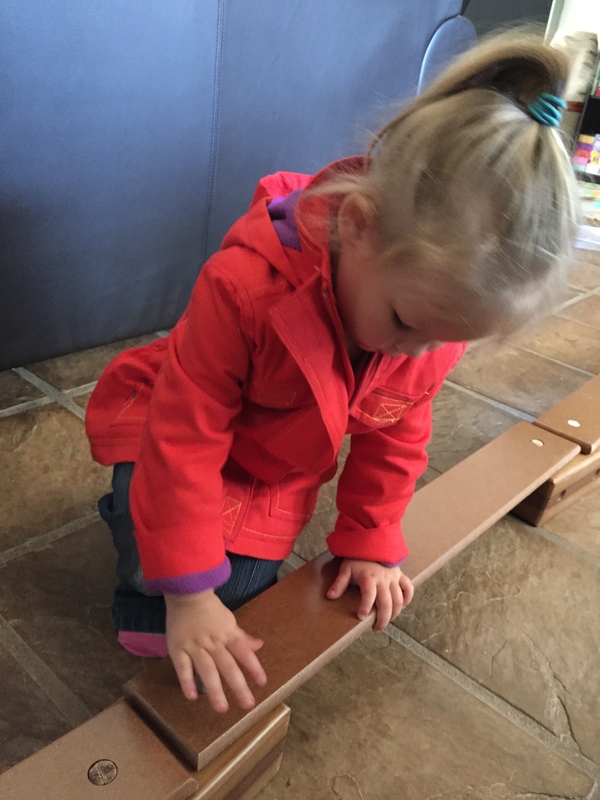 Place the wooden blocks with the balancing beams on top on the lowest setting and let the kids help put the pegs in. 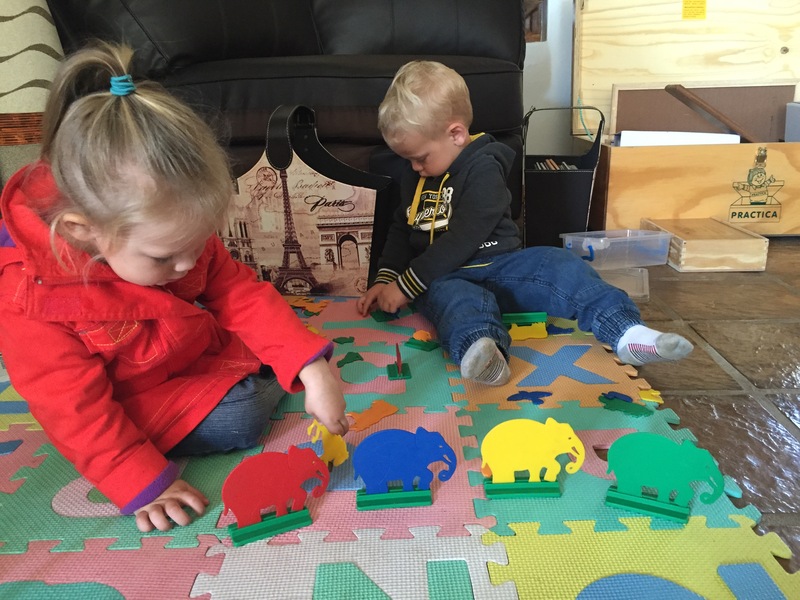 This is great for fine motor skills and they love it! Let them walk from one side to the other by holding one hand, allowing them to balance from the beginning to end. Repeat a few times. 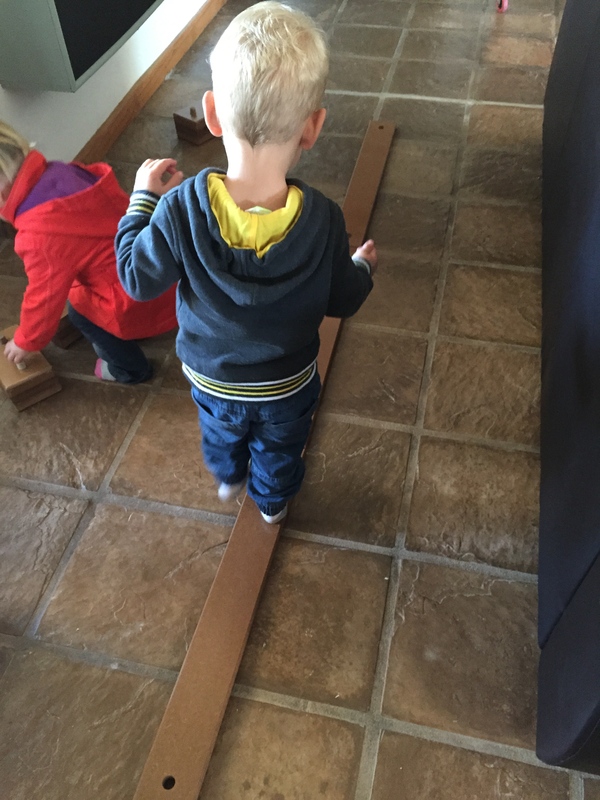 Now place the balancing beams on the floor and let them walk by balancing by themselves. 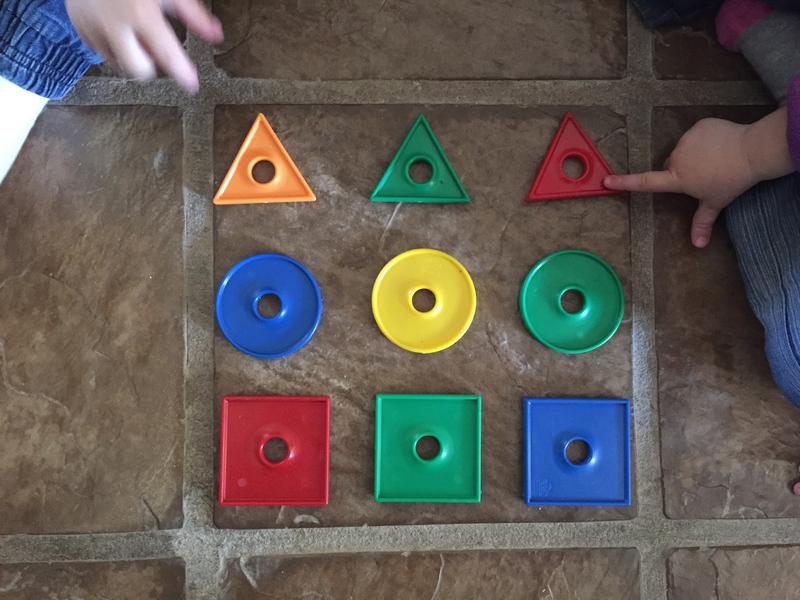 Use the green, blue and red circles, triangles and squares (found in the construction set).As they learn you can add more colors and shapes. Let her place the 3 circles in a row, 3 triangles in a row and 3 squares in a row and let her count how many of each. Now let her put the three blue shapes in a row, and do the same with the green and red. Let her count three of each color. 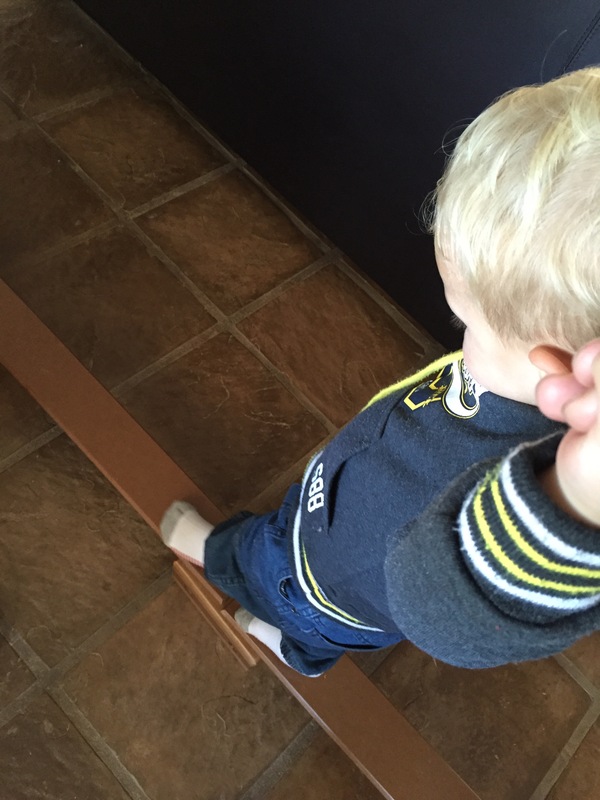 That rounds up the first of the series “Fun with Practica for 2-3 year olds.” Please Subscribe to my blog and like Mother in the Making… Naturally on FB for more awesome activities for toddlers. Much more coming up, including a scoop on quick & easy Practica activities for busy moms! Please stay in touch! * Disclaimer: I am not a spokesperson/ promoter/ reseller of Practica. I share my activities, often adapted for my children with other mothers who also have the Programme or would like to know more about it. I will not be held responsible for any damage and/ or injuries when following my instructions.